Order the purrfect PUP Now! After coming home from a long day, there is nothing more frustrating than finding that your stubborn dog has once again gotten into the trash or destroyed something in an off-limits area. Husband and wife inventors Jared and Sarah tried to train, discipline, and even use sprays to keep their dog off stuff, but their pup just kept making a mess and getting into trouble. Eventually, their dog Dozer ate something from the trash that sent him straight to the vet’s office. Thankfully after expensive treatments Dozer was ok, but they couldn’t bear the thought of their dog getting into something that would jeopardize his life ever again. In a quest to keep the dog safe and out of the trash, the inventors came up with a revolutionary NEW intuitive device for training cat’s and dog’s. 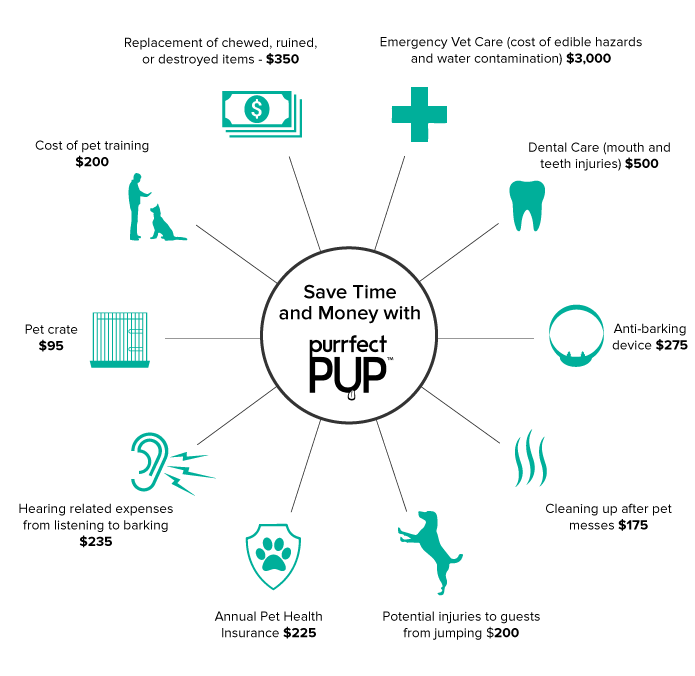 The Purrfect PUP™, is the first and only pet training aide that autonomously educates your pet on appropriate behaviors and allowed places, leading to a smarter, healthier, and safer world for pets. With the ability to Transforms your pet’s behavior within minutes, the Purrfect PUP™ uses a combination of proprietary technology for consistent, effective, frustration-free autonomous pet training. The Purrfect PUP™ is a pet training wearable that keeps both dogs & cats out of ANY off-limits areas (trash can, closet, sofa, toilet, flowers), and instantly stops behaviors like jumping on guests in the doorway, begging around table, digging up flowers, standing on window sills, chewing up shoes, shedding on furniture, and more. 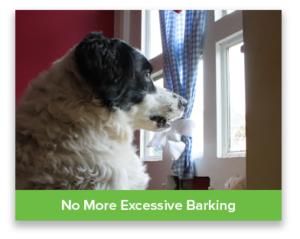 With water resistant functionality, the device works indoors or out, has a bonus bark control feature (training your dog not to bark), and offers a small, sleek, durable design for a full-proof pet training solution. 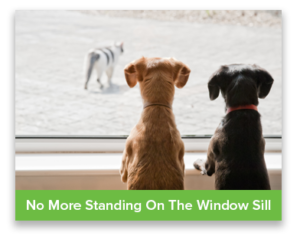 The smart, simple system is like having your very own pet trainer or dog whisperer on duty 24/7, catching, training, and transforming your furry family member into the perfect dog or cat. When your pet is wearing the Purrfect PUP™, just place blue tooth beacons anywhere you want your pet to stay away from, set the adjustable boundary range from 6 inches to 6 feet, and when your pet comes within proximity of the beacons, a safe ultra-sonic deterrence sound (only audible to pets) will increase in volume and frequency till your pet leaves the area. Designed to train and transform ANY bad dog or cat, the Purrfect PUP™ helps busy pet owners keep their house in Purrfect order and their Pet in Purrfect Health! We believe pets are like family members and deserve the same attention, affection, and patience that you would give your own mom, dad, sibling, or kids. While there is no doubt you love your family, unfortunately family members can often be frustrating, costly, wasteful, time-consuming, unwilling to listen to your guidance, and a bit hard headed…With all this said, If a family member got sick or was in harm’s way, there is nothing you wouldn’t do to lend a hand and look out for your loved one…Your family is a priority and that includes your furry family member too… Since there is no doubt your pet holds a special place in your heart, we know that you will stop nothing short of actively investing in your pets training, development, cleanliness, well-being, safety, and health. Check out what others are saying about the Purrfect PUP™. 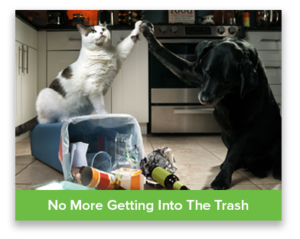 The Purrfect PUP™ will not only coach your pet on appropriate behaviors, keep your pet out of off limits areas, minimize liability (if your pet jump’s on and knocks over guests when they arrive), but will save you time, money, and frustration from cleaning up and replacing items your pet destroys. 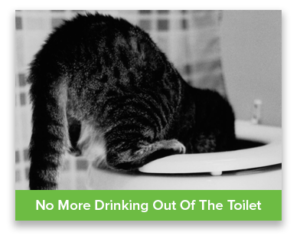 Most importantly, the Purrfect PUP™ helps on the go pet owners improve pet health and safety by keeping pets out of harm’s way (drinking toilet water, eating chicken bones from trash, etc). We hope you will allow the Purrfect PUP™ the chance to autonomously work in your home and give you peace of mind with our consistent, effective, frustration-free pet training. 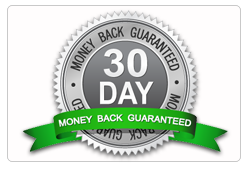 In an effort to create a smarter, healthier, and safer world for pets, with your permission we would like to offer you a 30 Day Money Back GUARANTEE to ensure you are 100% happy with your Purrfect PUP™. 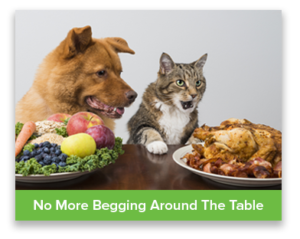 If you are not happy with the results of the Purrfect PUP™p and your pet’s behavior has not been radically transformed, just send the Purrfect PUP™ back and we will provide a full refund, no strings attached… With our money back guarantee there is NO risk, and your pet’s behavior, health, and safety can be positively changed forever. Get your NEW Purrfect PUP™ right now, and together let’s keep your house in Purrfect order and Your Pet in Purrfect Health! The Top 10 Reasons Pet Owners are Raving about the Purrfect PUP™ Autonomous Pet Training! 10. Do NOT spend your money on costly dog training or keep-off sprays that don’t work. 9. 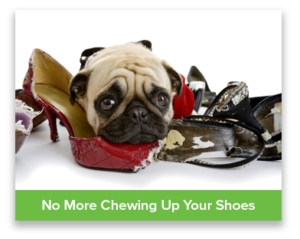 Do NOT waste your valuable time picking up a mess after your dog ever again! 8. Do NOT pay for an expensive vet visit because your dog ate something harmful. 5. 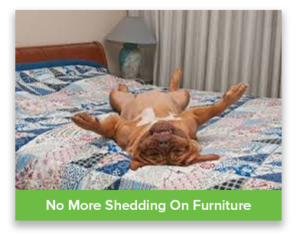 Do NOT worry about kenneling your dog all day if they must be home alone. 4. Do NOT let your dog dictate their rules and control your time. 3. Do NOT get frustrated when your dog doesn’t listen and discipline doesn’t work. 2. 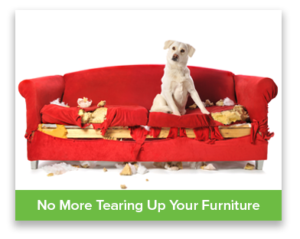 Do NOT spend money to replace another thing because your dog keeps destroying stuff. 1. 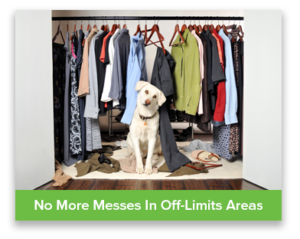 Do NOT come home to find that trash is all over the floor….EVER AGAIN!